Maintain an environment of safety for patients, self and others. Assesses and documents the patient's biophysical, psychosocial, cultural, spiritual, safety, educational and age specific needs using the nursing process. Designs and implements an individualized comprehensive plan of care in collaboration with other team members that is consistent with the medical regimen, nursing standards of practice and regulatory guidelines, as approved by the patient's physician. Updates the nursing care plan, as the patient's needs change, when the patient achieves goals, and documents nursing instructions given. Teaches home infusion to patient and caregivers. Performs central line dressing changes per protocol and MD orders. Performs labs draws in the home as ordered. Places peripheral IV catheters per protocol and MD orders. Administers IV specialty and biological products to patient in the home as ordered by MD. Initiates a patient/family/caregiver education plan based on the individualized needs of the patient/family and discharge plans; as prescribed by the physician and/or home health agency policies, procedures and care guides. Notifies patients and care coordinators of schedule changes. Completes documentation in accordance with policies and procedures. Communicates effectively with physicians, patients, families, caregivers, staff members and community resources. Participates in medical record reviews to identify and provide intervention for potential risks and performance improvement opportunities and ensure quality patient services and outcomes. Participates in performance improvement activities and other committee meetings as assigned. Maintains competencies by participating in in-service and continuing education classes. Reacts to change productively and performs other job-related tasks and duties as assigned. Participates in RN on call and holiday rotation. Minimum of 1-year infusion therapy experience and home health experience preferred. 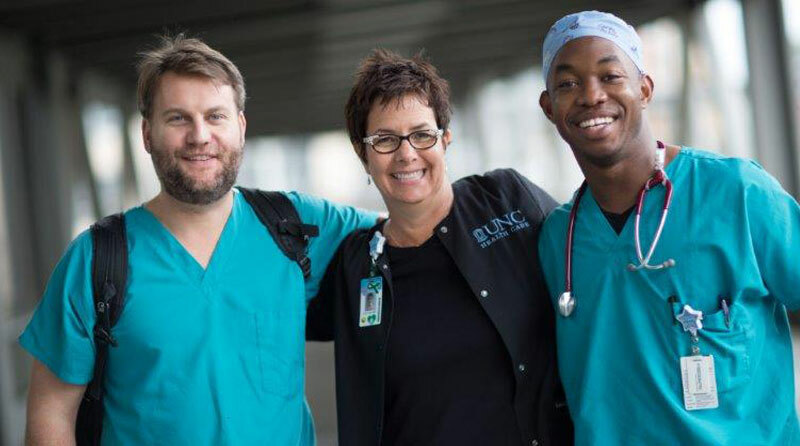 Bachelor's degree (BSN) from an accredited School of Nursing preferred.